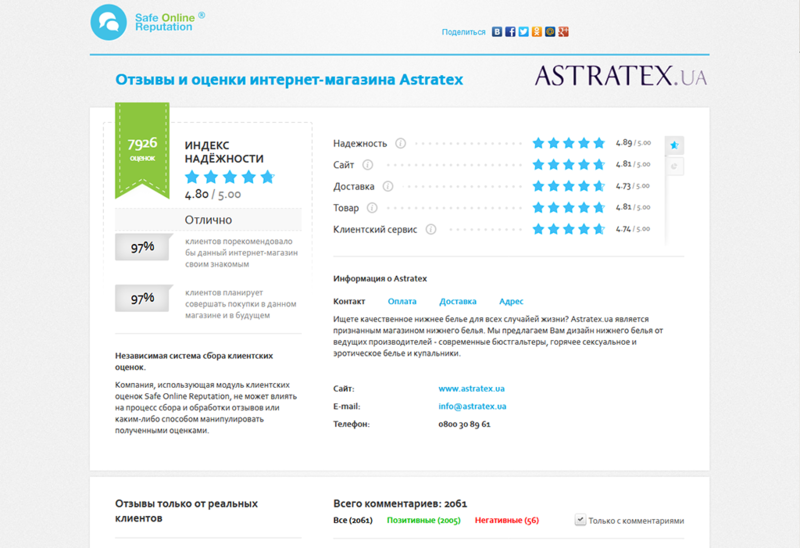 The Pancodix team has developed the multicomponent and succesfully working till now webservice for gathering and processing customer's reviews and comments. Quiz subsystem for gathering and publishing of reviews and comments in course of different events (forums, conferences etc) and other helper components. The functionality of private zone allows answer the client's comments, publish these dialogues on the result page, complain on the unfair comments, settle conflicts between shop and customer through intermediary of the service moderator. 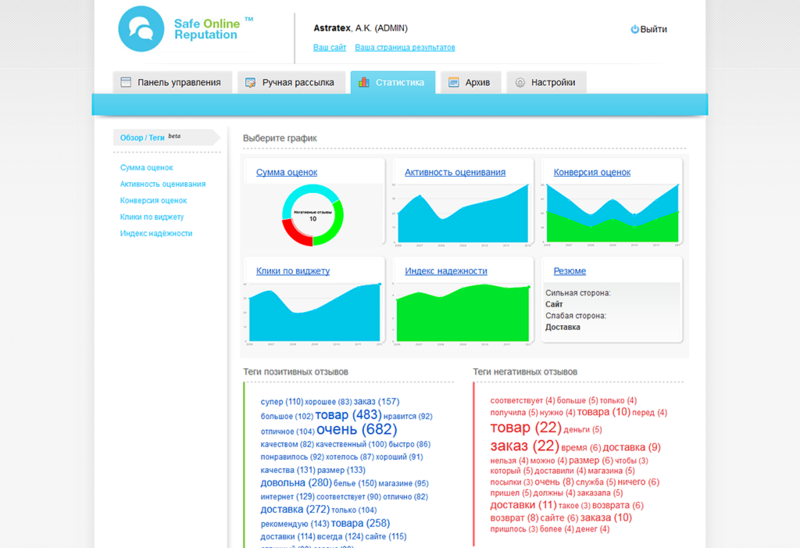 The private zone has a powerful functionality, which allows to analyze and process gathered array if information. 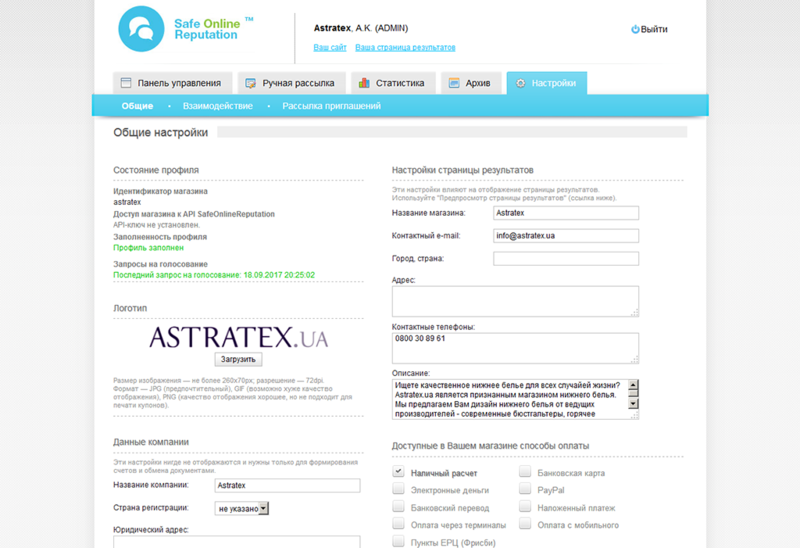 Banner rotating subsystem Adwell allows to demonstrate the follow-up advertising (defined by client as well as system-defined) of different formats on the result page, vote pages and "thank you for your vote" page. 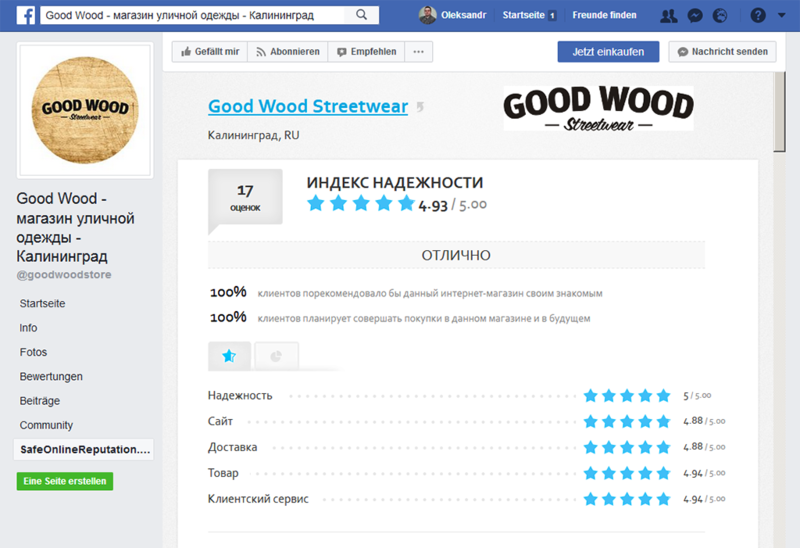 After the voting a user can see the follow-up advertising with similar goods and publish his review in the social networks. Client can embed into his site the widget with his results and the best comments, to demonstrate it to his potential customers.